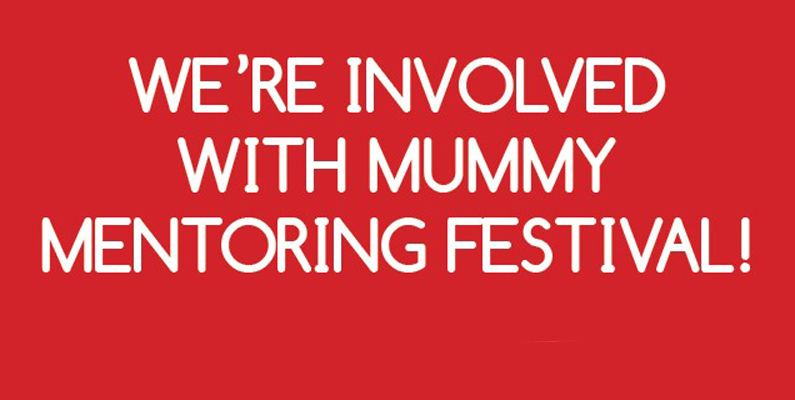 EVENT: Mummy Mentoring Festival is on NOW. Book a session with me NOW. 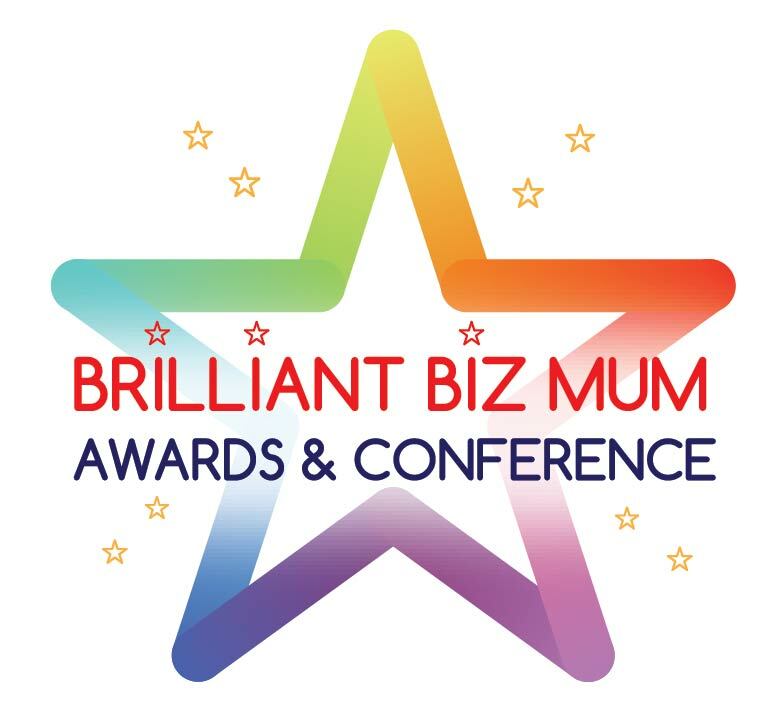 Have You Entered The Brilliant Biz Mum Awards and Conference Yet? Brilliant Biz Mum Awards… Your Time has Arrived to be Congratulated! entrepreneurial mothers, this event is for you… join many other Brilliant Biz Mums in a day of fun, learning, growth, inspiration, reflection and celebration. Is Now the Time to Put Your Business on the Market? 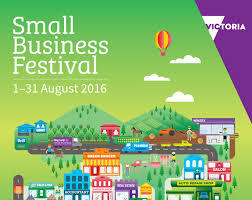 EVENT: Booked your ticket for the Small Business Skills Summit 2018 yet? Copyright © The Entrepreneurial Mother 2019 | All rights reserved.